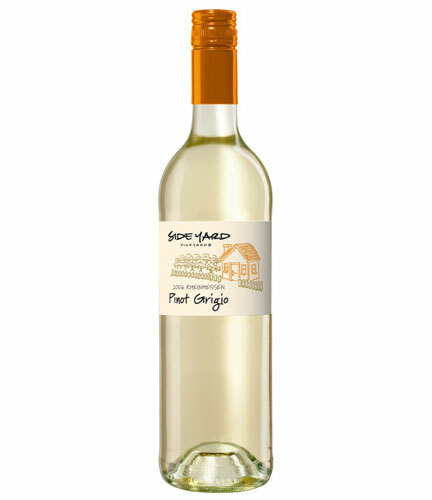 With flowery aromas and a palate of ripe apricots and pears, this Pinot Grigio provides a great taste experience. Originating in Germany’s largest wine region, Rheinhessen, the vinyeard lies in a valley of gentle rolling hills. Rheinhessen wines are often characterized as being soft, fragrant, medium-bodied and mild in acidity.